I feel privileged that I had the opportunity to covenant with God on September 3, 2017. 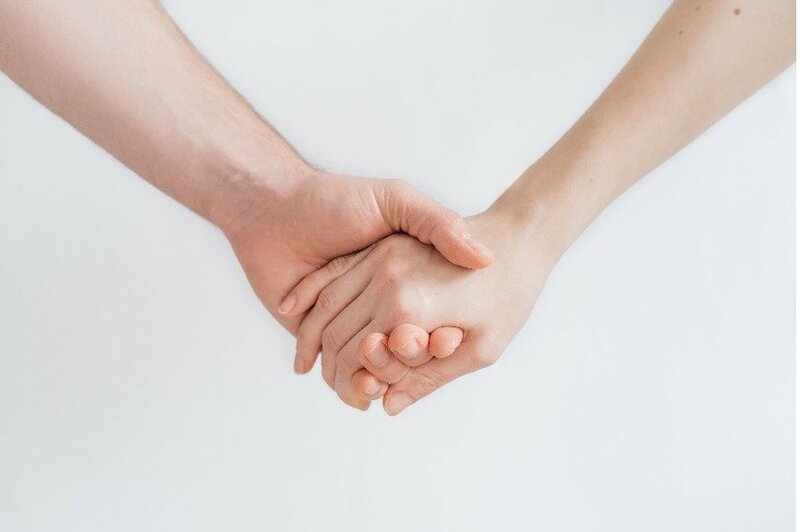 I was holding hands with my husband, and my dear friend Susie. I had been anticipating this moment for six months, and there was no place I would have rather been. I had a loved one on each side of me as we stood together to say, “Yes” to God. To me saying “yes” means: I will keep my covenant with God and I will do His will. I cannot express enough gratitude to God for his grace and mercy in my behalf. A servant of God, Denver Snuffer, expressed we don’t need to join a religion to covenant with God. Entering into the covenant offered by the Lord today does not mean there is a church or organization to be joined, it only means that you affirm that you will accept and abide the terms set by the Lord for being one of his people. You can be one of his covenant people and also hold membership in any church of your choosing. However, the covenant imposes the responsibility to help others who also accept the covenant. To regard them also as the Lords, to honor God, seek to recover Israel, teach children to honor God, care for the poor among God’s people and to help lighten the burdens of others. None of those responsibilities involve establishing or joining an institution. The words of the covenant require us to have left behind the destructive and vile practices of the world. When God’s servant, Denver Snuffer whom God calls David, said the following words, I could feel the presence of my dad (who is my lead angel guardian), my grandparents, and others who have passed on. Generations now dead, anxiously wait for us to be faithful. They have part in this through you. If they have a righteous living descendant they are blessed vicariously through that relationship. We are all part of one family and your role in that family can bless the living and the dead. Tears came to my eyes as I felt a warm sensation in my heart. I clearly understood, although my family who remains on earth do not understand the importance of this covenant with God, some of my loved ones who have passed on, do. I immediately felt a great responsibility and a deep desire not to disappoint my dear ones who are depending on me to keep the covenant with God. The Book of Mormon is central to the Covenant. I could feel a keen spirit as I watched the following video. I don’t remember this Baptist preacher’s exact words, but he stated the Book of Mormon is a most non-sectarian book and we are all in one, children of Christ. This preacher also took the time to calculate the following interesting statistics. 160 passages from the Book of Mormon speak of Jesus Christ. The name of Jesus Christ is found in some form every 1.7 verses in the Book of Mormon compared to every 2.1 verses in the New Testament. 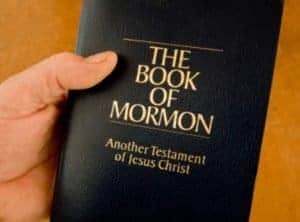 The name of the Savior appears nearly 25% more frequently in the Book of Mormon than the New Testament. As Denver shared some closing remarks, I could clearly see a halo of radiant light from one of his ears, over the top of his head to his opposite ear. This is the first time I have been able to clearly see auric energy. I am glad I decided to accept the covenant with God with the hope that I and those I love may receive God’s greater blessings.